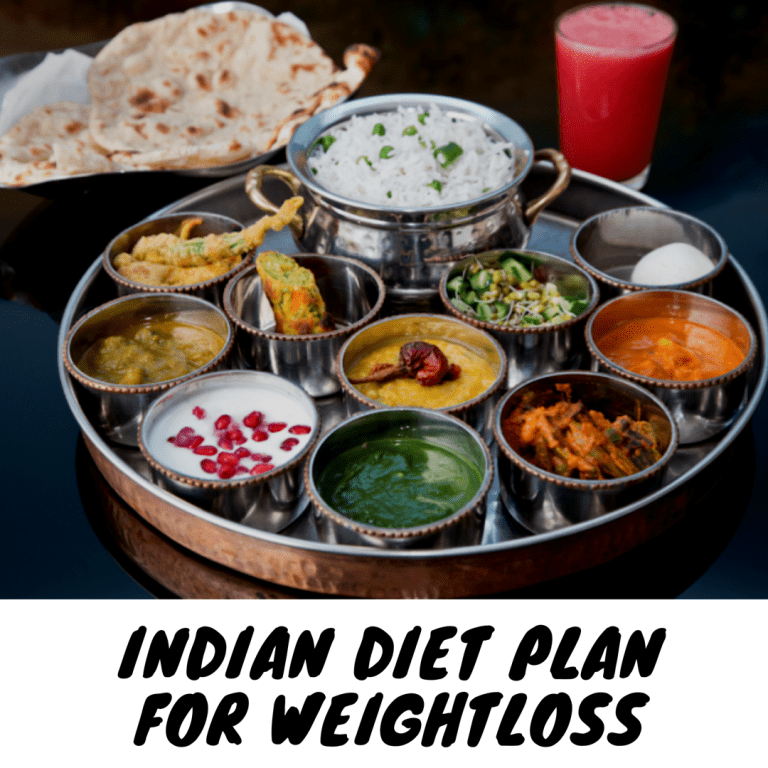 Indian Diet Plan For Weight Loss Is much needed! Day by day, Indians are becoming more obese. The amount of unhealthy food we eat is leading to an unhealthy lifestyle and an unmaintained body. Weight loss is not only important so that one can look good but also for maintaining a healthy body and lifestyle. What is a weight loss diet plan? A weight loss diet plan does not include just cutting down on the intake of food. A lot of things like eating the right things, drinking more water, exercising to digest your food are a part of a correct diet plan. How to choose a weight loss plan? A randomly chosen weight loss plan or eating supplements or pills will not benefit you in any way. You should know what is best for your body. Knowing this will not only help you in choosing the best plan but also in following it religiously and getting better results. You can choose any of the above-mentioned items for a day and make a personalized plan for a week. You can choose any of the above-mentioned items for a day and make a personalized plan for a week. But keep in mind that Dinner should be lighter than Lunch. This is so because, after dinner, our body doesn’t get proper time to digest the food we eat. All the food in your stomach should be properly digested before you go to sleep. Therefore, you should always have a heavy breakfast and lunch and a light dinner. Is snacking in between meals allowed? Yes, definitely but only in small amounts. You can have dry fruits, fruits like apples, bananas, pomegranates etc., protein bars, milk, curd etc. The more water you drink throughout the day, the better! Water helps in removing toxins from our body. You should at least drink 10-12 glasses of water a day. Always watch what you are eating. Do not follow any diet plan blindly. Try it for a couple of days and see if it suits your body. The key to weight loss is determination and consistency. Drink This To Lose Weight ! Realistic and easy to follow diet plan..